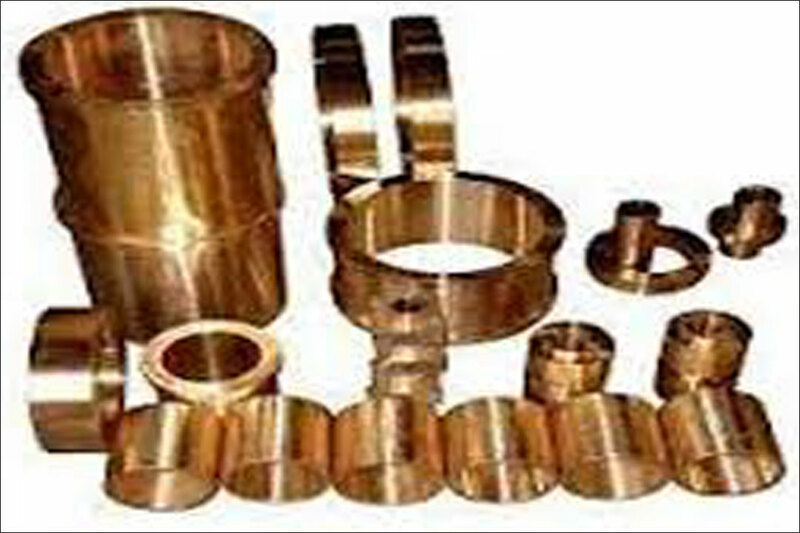 Phosphorous Bronze Castings are used for springs, bolts and various other items which are used in situations where resistance to fatigue, wear and chemical corrosion are required. The alloy is additionally utilized in some dental bridges and cryogenics. Phosphorous Bronze Castingâ€™s features are like sturdy construction, zero maintenance and a perfect combination of electrical & low thermal conductivity to ensure excellent electrical connection to devices at low temperature without adding excessive heat. 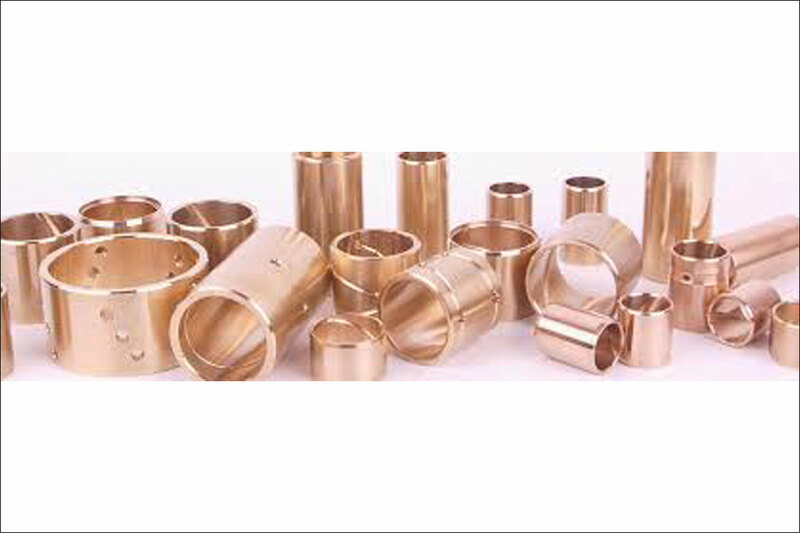 We, Divine Metal India are engaged in manufacturing and supplying of Phosphorous Bronze Castings which are made of using supreme-grade quality bronze, phosphorous and sand. 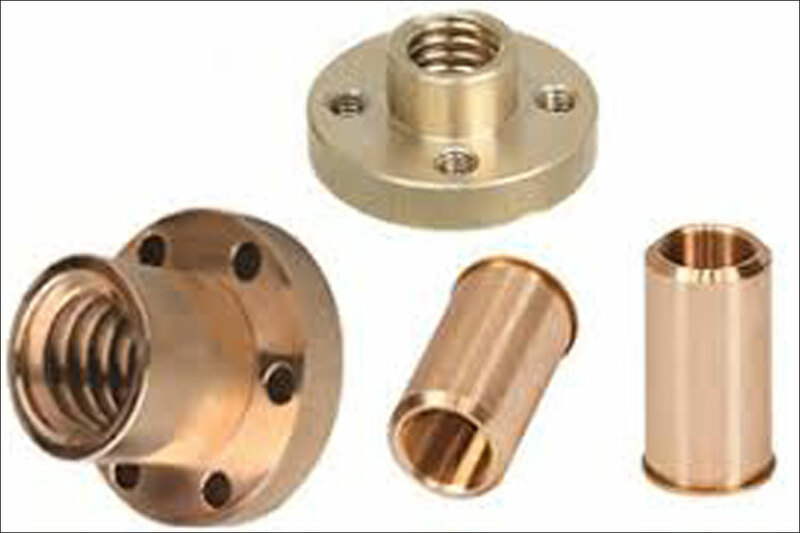 These phosphorous bronze castings are highly recognized by people due to their dimensional accuracy.